PlayStation 4 (PS4) sales accounted for 59% of consoles sales in New Zealand last year according to data recently released by research firm NDP Group. 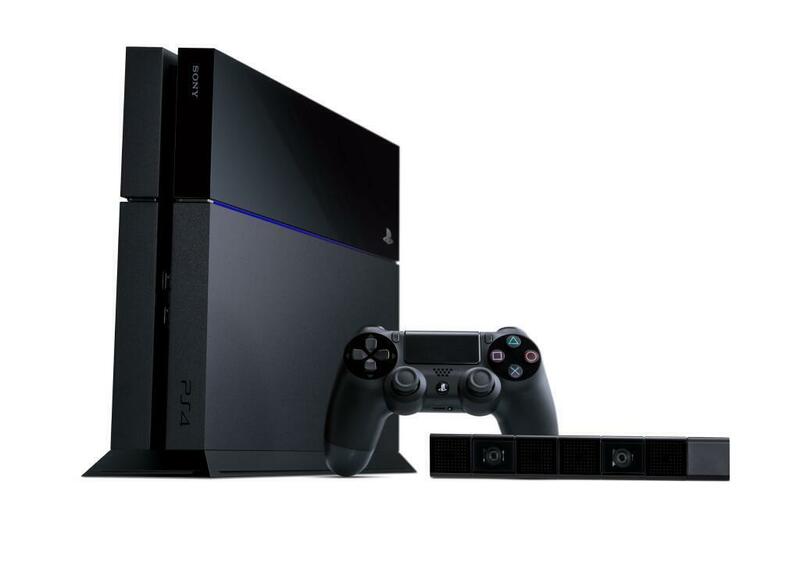 Sales were especially strong during the Christmas period with Sony NZ achieving record-breaking home console sales. Xbox One, the number two player in the gaming market, is trailing the market leader from Sony by a far margin. NDP Group reports that games and software sales for Playstation 4 were 110% higher than for Xbox One. Note that sales are based on value, but software and games are similarly priced for the two platforms so the difference in unit sales is similar. No sales data have been communicated for Nintendo Wii U, but its market share must be small based on the numbers released for PS4 and Xbox One. The top selling games in 2015 according to NDR Group’s data were 1886, The Nathan Drake Collection, Fallout 4, Black Ops III, Bloodborne, and Star Wars Battlefront. What’s next for PS4 in 2016? The gaming consoles have already evolved into home entertainment systems. PlayStation 4 integrates with music services like Spotify and entertainment services like Netflix, Lightbox, TVNZ on Demand etc. We expect to see this trend continuing in 2016 with a broader and richer integration with third-party services. Virtual reality is also an important theme for 2016. The gaming world is eagerly awaiting PlayStation VR to transform the gaming experience. 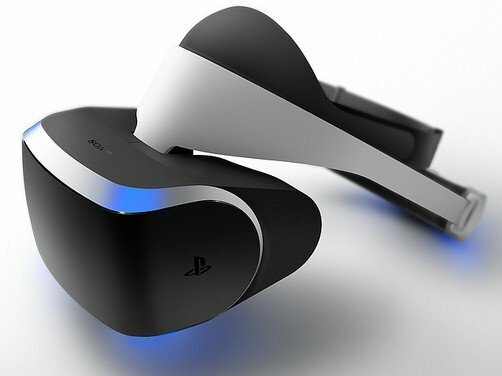 Sony claims that there are currently 200 software developers working on PlayStation VR. The virtual reality system integrates with PS4 and employs accelerometer and gyroscope sensors mounted on the head-unit to track movements.